NEW Delhi headquartered DRDO achieved another milestone after successfully conducting developmental trial of the intermediate range (1,000km) NIRBHAY missile off the Odisha coast on the Bay of Bengal on Monday . Announcing this an official statement says it is the sixth development flight trial with objective to prove the repeatability of boost phase, cruise phase using way point navigation at very low altitudes. The missile took off vertically turning horizontally into desired direction, booster separated, wing deployed, engine started, cruised all the intended waypoints. The missile demonstrated its sea-skimming capability to cruise at very low altitudes. The entire flight was fully tracked by a chain of Electro Optical Tracking Systems, Radars and Ground Telemetry Systems deployed all along the sea coast. All the mission objectives were met. The subsonic land-attack cruise missile features terrain hugging (30m AGL) capabilities and is being developed to supplement its supersonic Brahmos missile being jointly developed with Russia, India’s major defence requirements provider. The 1,000-km range missile was fired for a shorter range from a launch pad from the Integrated Test Range (ITR) at Chandipur in Balasore district, said DRDO. 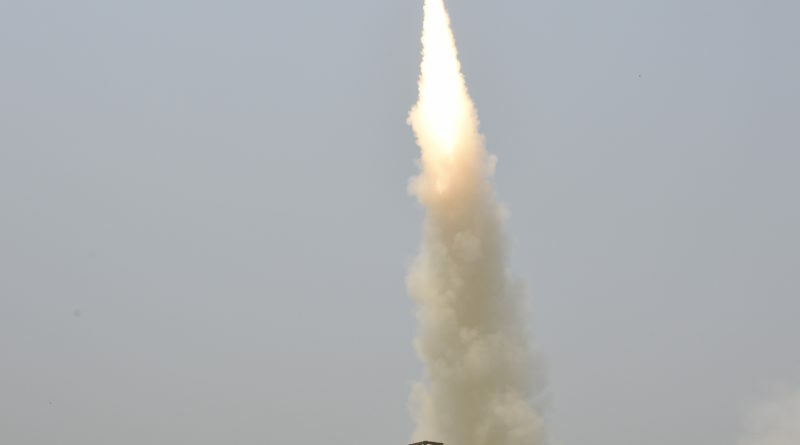 Indigenously developed by the Defence Research Development Organisation the Nirbhaya missile can carry warheads of up to 300 kg and can travel with a turbofan or turbojet engine and is guided by a highly advanced inertial navigation system. The last successful test launch of the missile took place in November 2017. 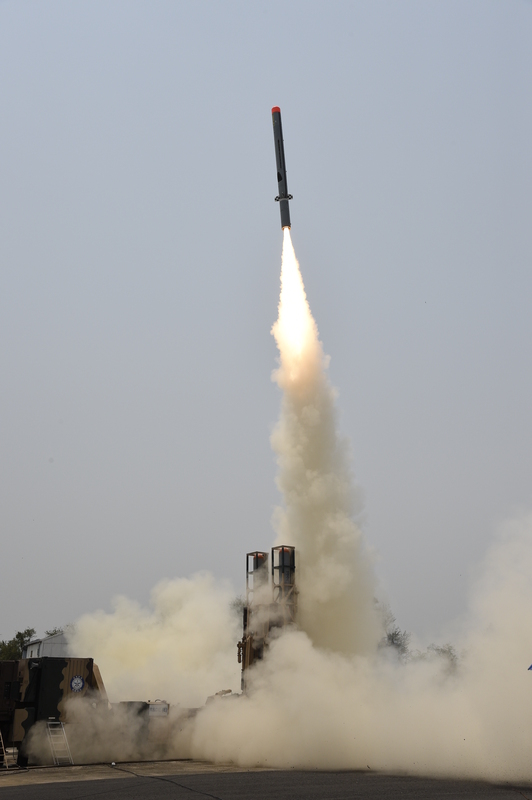 This was the sixth test of the weapon, which is the first long-range cruise missile designed and developed by India. After three test launches ended in failure; the missiles had to be destroyed in mid-air after deviating from their course. The missile has the capability to cruise at 0.7 Mach, at altitudes as low as 100 m. he missile was fired for a shorter range. The mission was excellent,” a defence official said after the test. 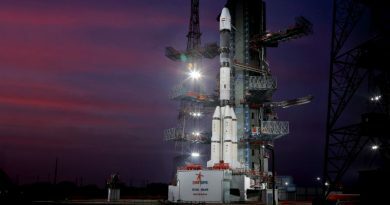 The missile is powered by Russian NPO Saturn 36MT mini turbofan engines, which may be replaced with Indian-developed engines at a later stage. The Defence Research and Development Organisation (DRDO) plans to develop land, aircraft, ship, and submarine-launched versions of the Nirbhaya cruise missiles, Sputnik reports citing DRDO sources. In January 2018, the Indian Air Force (IAF) officially expressed interest in an air-launched version of the Nirbhaya for air-to-ground use by its Su-30 MKI jets. The air-launched version of the missile is likely to begin trial from 2021. The Indian Navy has conveyed to DRDO that the Nirbhaya should have a range of at least 1,500 km.